Hamilton May is pleased to present a unique, one bedroom apartment finished to the highest standard, located in the prestigious Browar Lubicz investment. 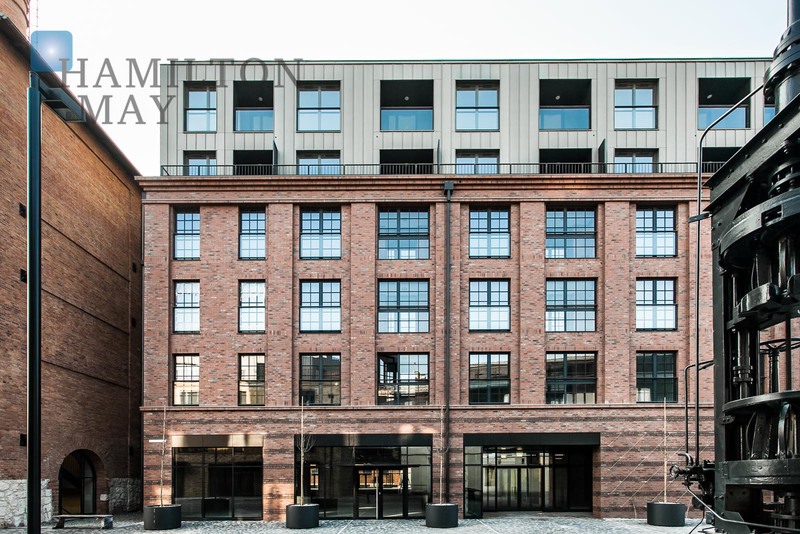 Hamilton May is pleased to present a modern apartment with a balcony in a new investment, in the very center of Krakow, on Lubicz street. Hamilton May is pleased to present an apartment available for rent in the prestigious Browar Lubicz investment. Browar Lubicz is a brand new residential investment located in the center of Krakow. The development incorporates traditional architecture of an inactive brewery with modern design. The low residential structures will be connected with the premises of the historic brewery. The development, located just 800m away from the Market Square, features an underground parking, playgrounds, spacious commercial and office spaces. The investment will comprise a total of 6 residential buildings - maximum 4 floors each. There will be 320 apartments available in various sizes, ranging from 23 to 107m2. Perfect location and high standard finish are undoubtedly the strongest advantages of Browar Lubicz.